The Sango area is highly requested and located on the east side of Clarksville near Interstate 24. 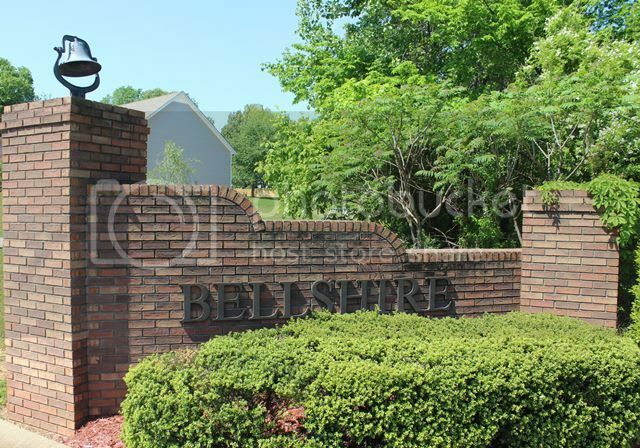 When home buyers are moving to Clarksville TN they most often have heard about this area and Bellshire is one of the available subdivisions. Bellshire is a tucked away neighborhood that you might miss if you didn't know it was there. It's located right off the 76 Connector at Exit 11 of Interstate 24, it is super convenient to shopping (the Sango Walmart), major roads, restaurants and banking. All the homes were built by Goad Construction over the last 15 years. They have lots of vinyl siding on the exteriors and many of the newer plans are one level ranches with some upgrades you would expect in new construction. The prices start in the mid to high $100's and go up to $300,000. This builder is known for building quality homes and has very few call backs. Bellshire Subdivision is located in the city limits and has no HOA which pleases many of today's home buyers. Buyers like the convenience of the neighborhood and the clean and neat appearance of the neighborhood. Schools for this subdivision are Barksdale Elementary, Richview Middle and Clarksville High. To find out about the schools ar bus services available click here. 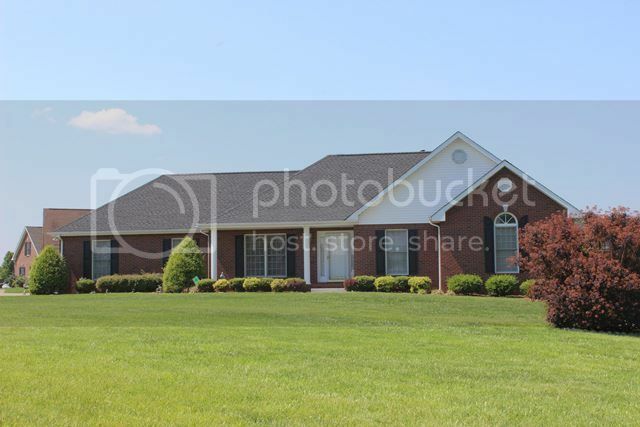 I would live to show you homes in Bellshire Subdivision and see if this is the neighborhood for you. Contact me at 931-320-6730. 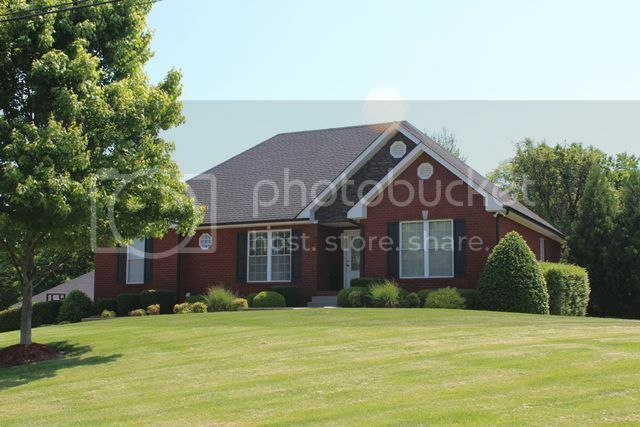 Search Homes for Sale in Bellshire Subdivision.